The second brand we'd like to introduce to you is one that has been changing the world in its own way, or at least the way we consume and reuse plastic bottles. Yes, that's right, we're talking about memobottle. 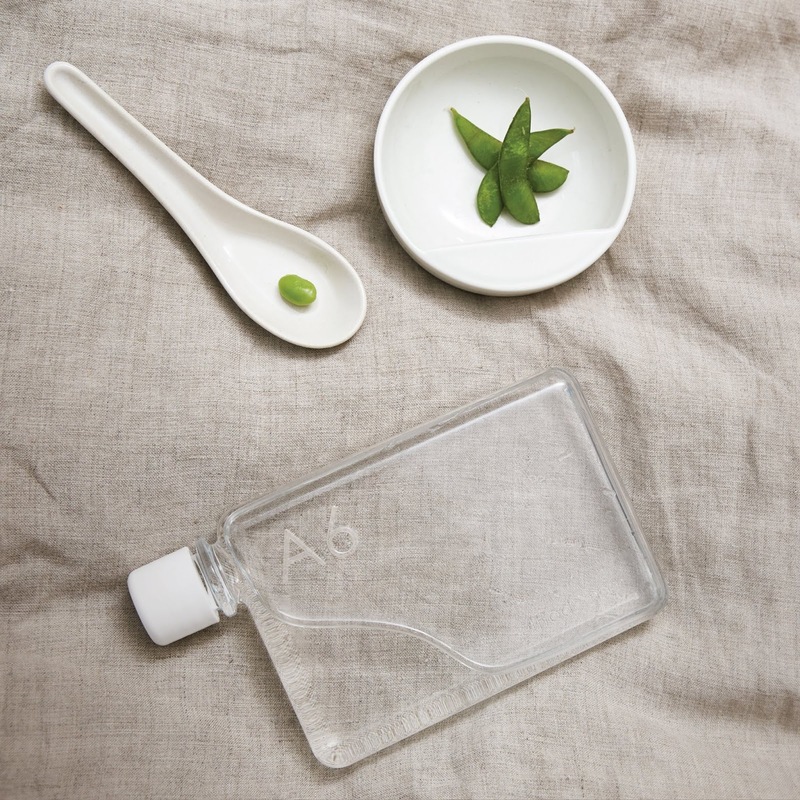 Sleek, elegant and resistant, this BPA-free water bottle was born in Melbourne, Australia, by the hands of co-founders Jesse Leeworthy and Jonathan Byrt. Their quest to change the way we look at plastic bottles — single-use bottles, to be exact — began when they realised it was simply destroying their beloved homeland. 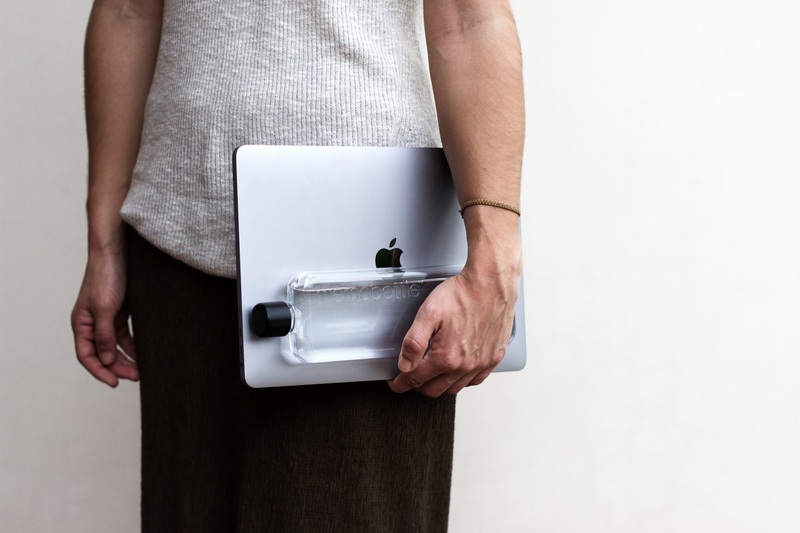 Thus memobottle emerged, a premium, reusable bottle with a different, more practical design: its flat surface allows it to be stored alongside laptops, books and other objects that usually don't like to be near a normal plastic bottle. But they didn't stop there. As they're well aware of the environmental impact of every single thing we do, they decided to step it up by partnering with a number of organisations that were created to not let the world sink. Their foremost action is called #onebottlemovement, a pretty straightforward campaign to make us fight against the throw away culture we live in and reduce single-use bottle consumption. 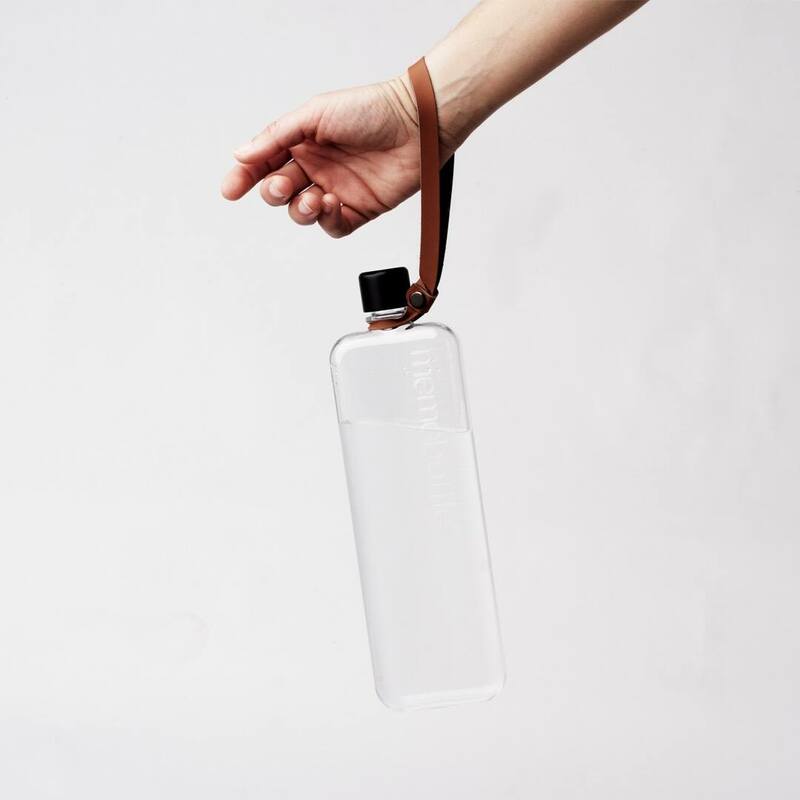 Besides this, memobottle is a proud supporter of water.org, a non-profit organisation that works to bring safe water and sanitation to those in need. So far, they provided about 2,247,992 days of clean drinking water! 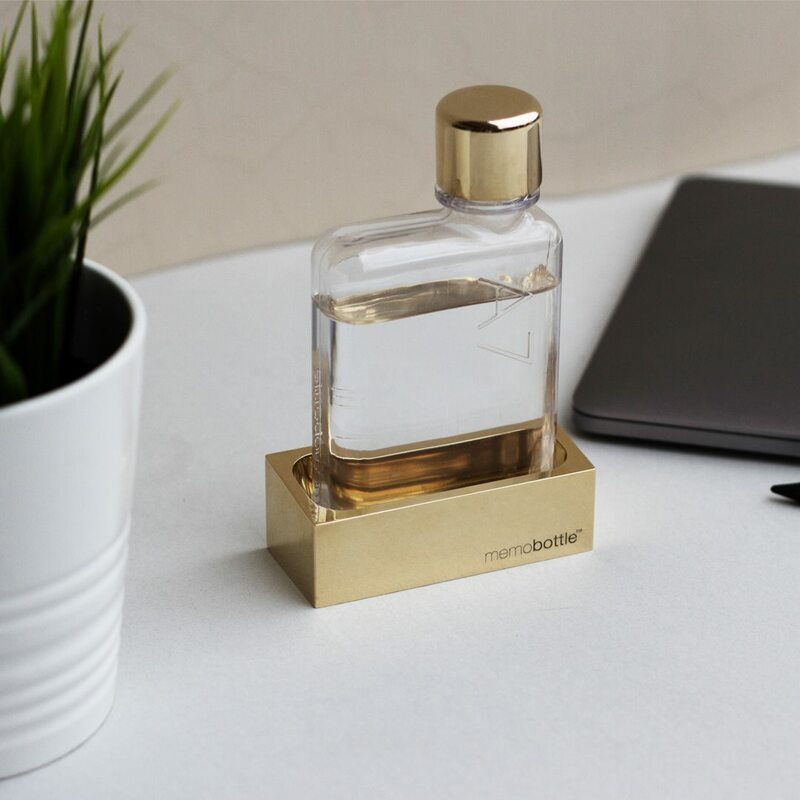 Also, memobottle's a member of the B Corp movement, which goal is to give voice to certified B corporations as members of the society that exist to reduce inequality, lower levels of poverty and build stronger communities, representing an emerging group of businesses that do exactly this and create a positive impact in the world. These were the main factors that made Pop the Bubble bring memobottle into the platform, as it incites a healthier, environmentally responsible lifestyle paired up with cool, creative shapes and designs that fit everyone's needs and taste.